A love warrior loving the way he wants. 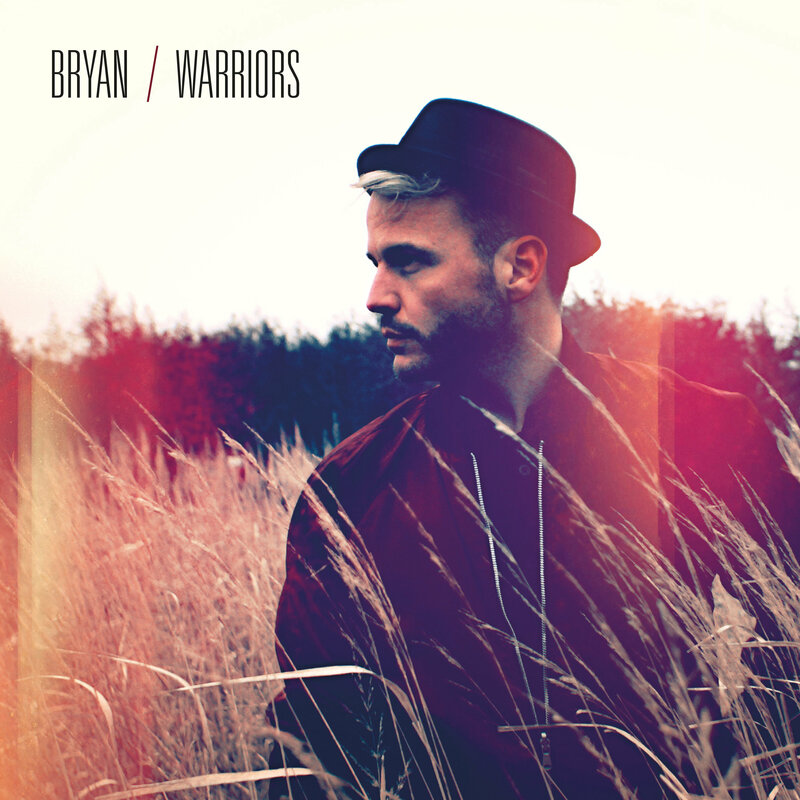 ”Warriors” is the first single from a forthcoming EP, on which Bryan Rice drops his last name for moment to emphasise a new, darker, more honest and intimate sound. Bryan opens his heart, in which the pain and struggle for love, understanding and yearning are the themes. 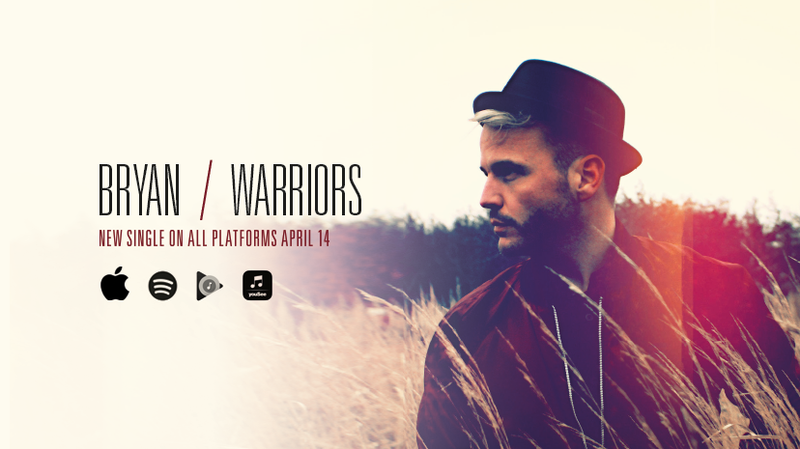 The track is the most positive song on the forthcoming EP and is all about fighting for love in all its aspects - like a love warrior. Many can relate to this theme, and several couples may be able to use the song as therapy in their relationship, Bryan says hopefully admitting that his new role as father could easily have channeled these strong emotions. Electronic pop has edged its way onto the forthcoming album as a leading element. Worth noticing on ”Warriors”, however, is also the powerful string arrangement recorded in Aarhus by Danish string section Who Killed Bambi. Bryan stumbled across these musicians on Instagram and enthusiastically asked them to collaborate on the track. The song was previously released in Asia as a bilingual duet with Chinese singer JenoLiu. Copyright © *|2017|* *|BRec|*, All rights reserved.